WAS YOUR LOVED ONE KILLED BY NEGLIGENCE? A preventable death brings a whole range of emotions. Shock at the suddenness, anger at the responsible party, and stages of grief over your loved one. A wrongful death action allows family members to recover damages for the financial impact and to hold the negligent person accountable for the pain and loss. The experienced lawyers at Foshee & Yaffe handle every aspect of this necessary process during a difficult time. We represent surviving spouses, parents or children in Oklahoma City, Tulsa and throughout Oklahoma. Call (405) 378-3033 for a free consultation. 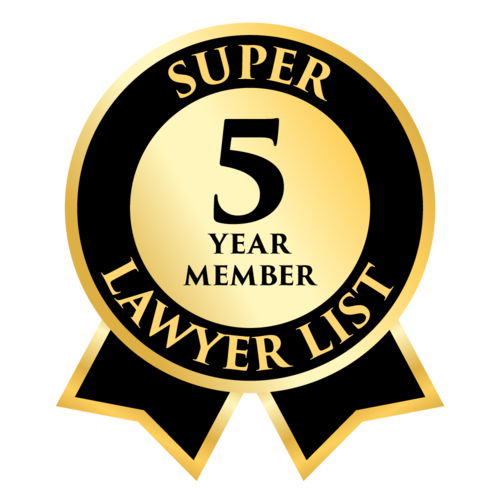 We have secured wrongful death settlements and verdicts for many negligent and fatal accidents — drowning victims, electrocution, LP gas explosions, medical negligence, and a deadly crash. Our personal injury lawyers aggressively investigate the catastrophic event that took your family member’s life to establish liability of the person or entity responsible. Under Oklahoma law, damages for a wrongful death suit include funeral and medical costs, and lost earnings over the victim’s projected lifespan. Losses can include lost contributions (household duties, child care, coaching and guidance), as well as loss of love, affection and consortium. Additional damages may be recovered if the deceased experienced conscious pain and suffering prior to death, as opposed to being killed instantly. The elements of damages for the death of a minor are different because there is no baseline for earnings or household contributions. We can only demonstrate how the deceased made life better for others, and ask the insurance company or a jury to fairly compensate parents for their profound loss. Contact us today for a free consultation. The sooner we start the investigation, the better our chances are of recovering full compensation. 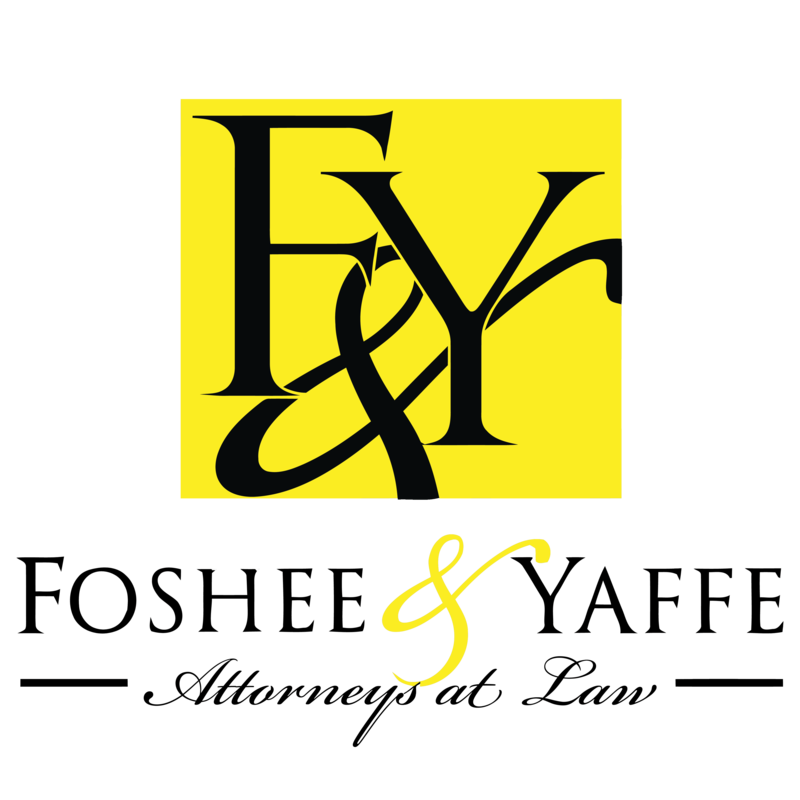 Oklahoma City's local law firm, Foshee & Yaffe, has fatal accident attorneys in-house who can also handle the probate and estate issues so that we can simplify all legal matters for you.